Michael Anthony Studios - Home Page - Who Does Your Hair? We believe everyone should love their hair every day. At Michael Anthony Studio Salon, we call it hair love. 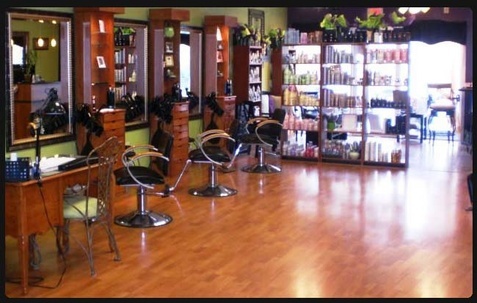 It is our mission to give you great hair, and teach you how to recreate your look. Everywhere you go, you should be asked the same question.